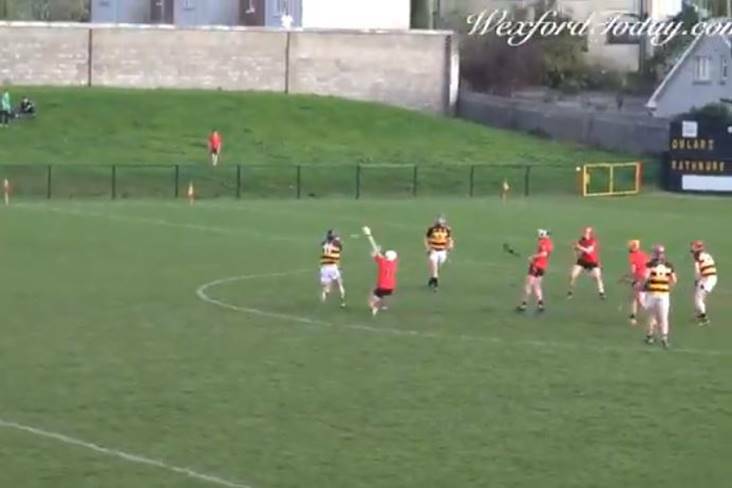 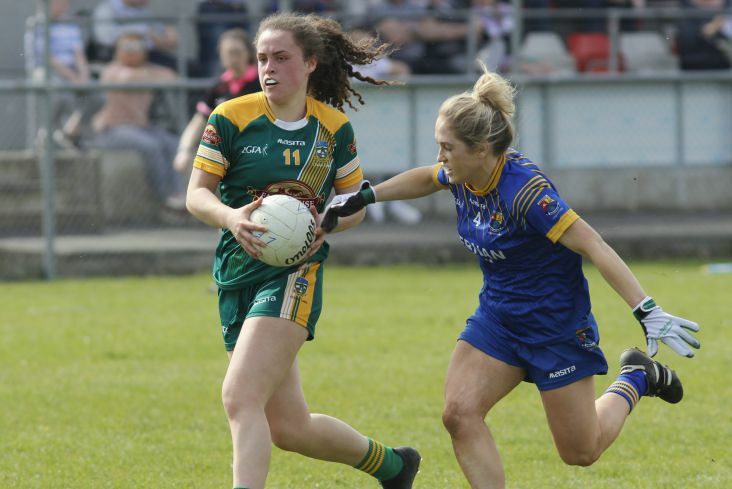 Emma Duggan inspired Meath to a second Lidl Ireland NFL Division 3 final in a row with this win against Longford at a sunny Coralstown, Kinnegad. 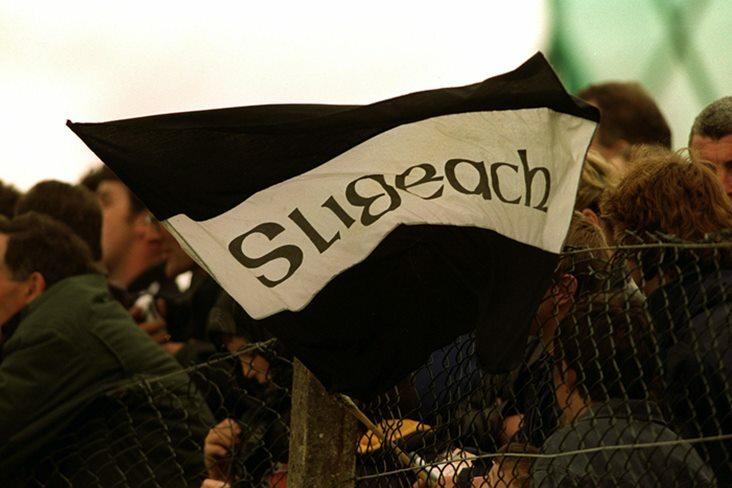 Meath will now face Sligo in the decider in a fortnight's time. 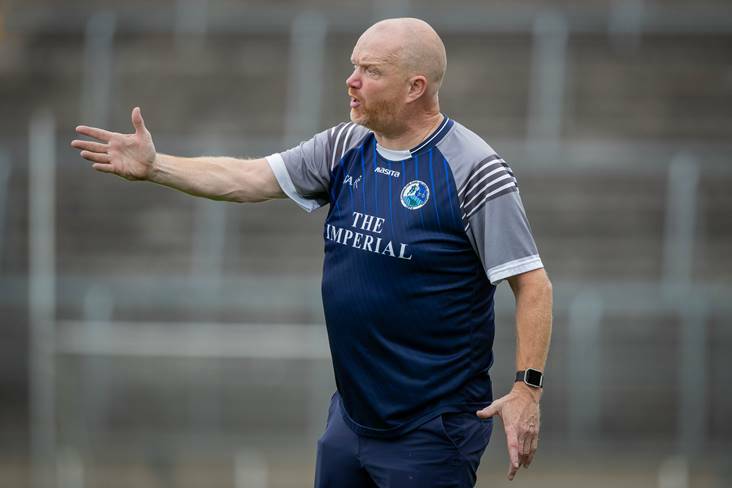 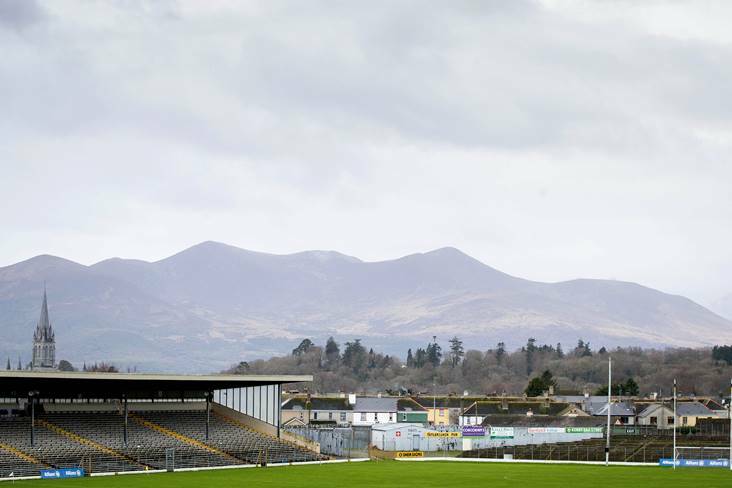 The free-scoring football that was on display when Sligo and Roscommon met in the 2018 Connacht Intermediate final didn't materalise when the sides met again in Longford, but Sligo won't be concerned as they sealed their place in this year's Lidl National League Division 3 final. 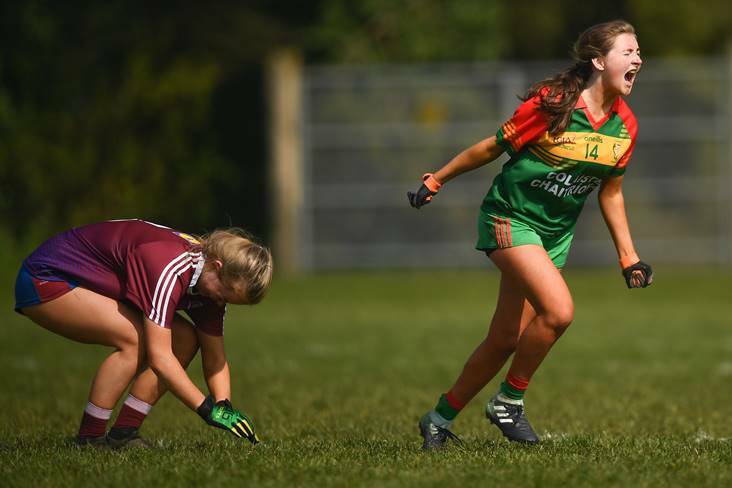 Spirited Antrim dug deep to comeback from the brink of defeat to set up a Lidl NFL Division 4 Final with Fermanagh after an extra-time victory over Louth in St Tiarnach's Park, Clones. 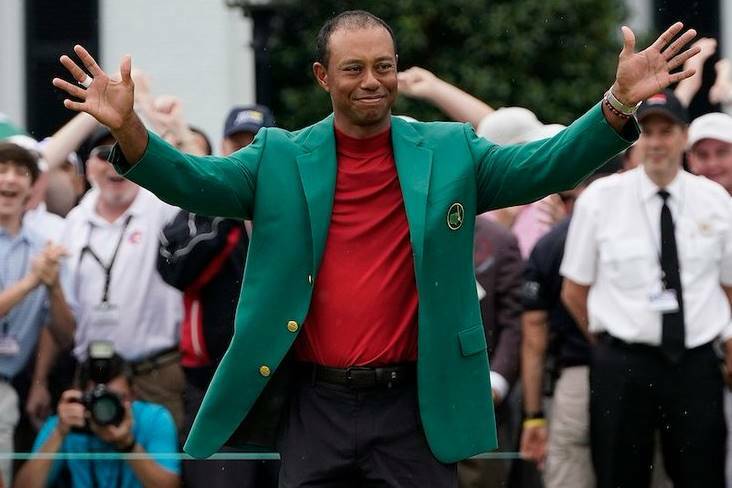 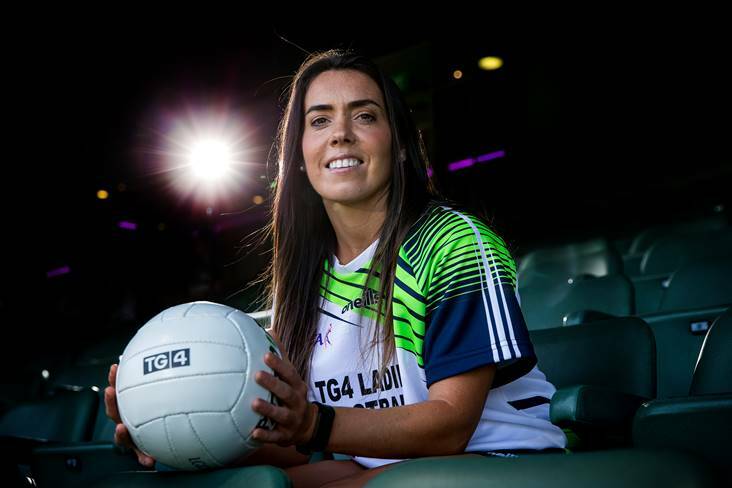 National Go Games Week should see 60,000 children getting an opportunity to play in blitzes in each of the 32 counties during the school Easter holidays to mark the start of the 2019 Go Games playing season. 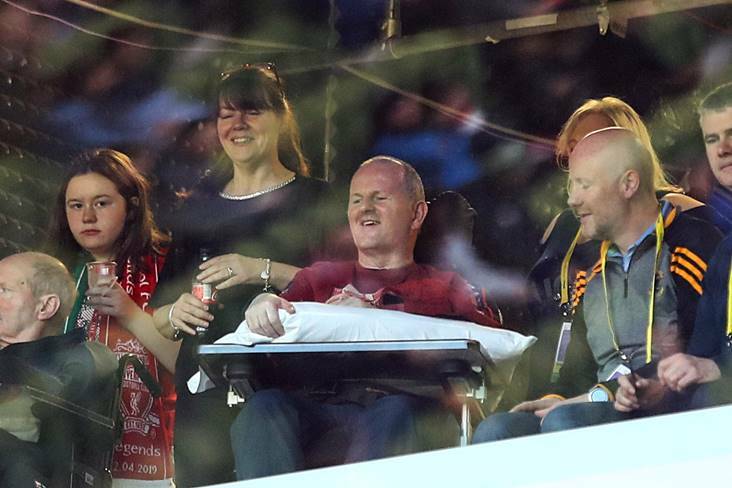 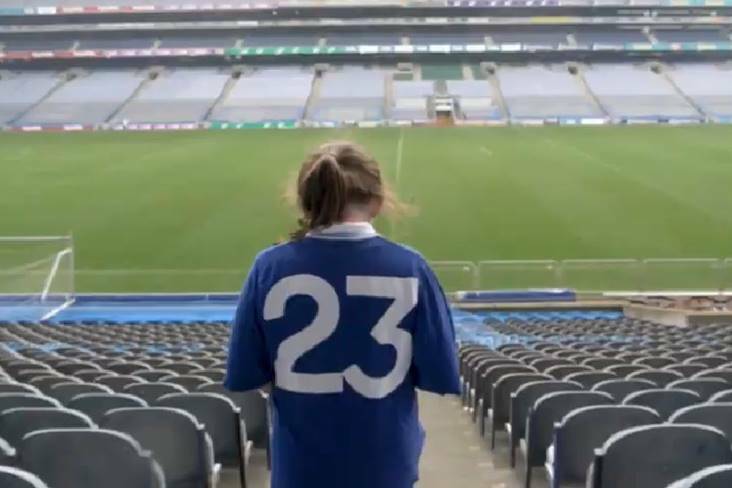 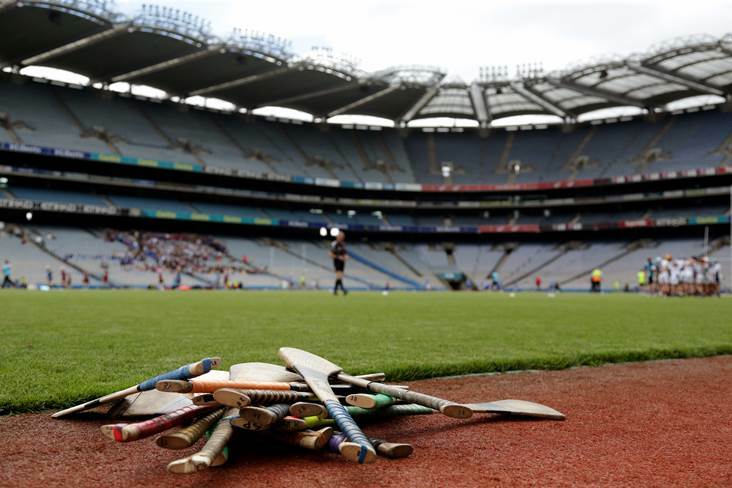 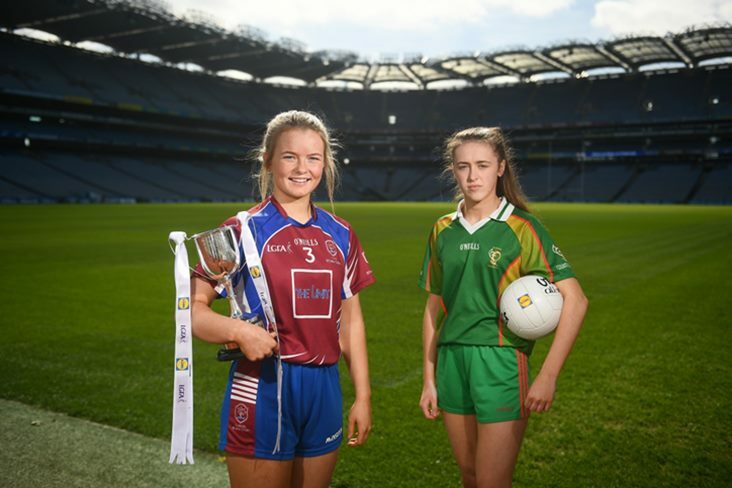 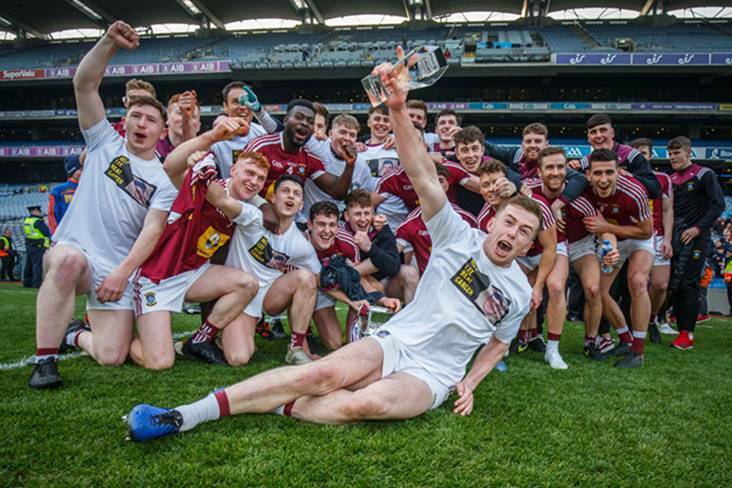 62 clubs, representing 31 counties, had the experience of a lifetime at Croke Park on April 15, 2019. 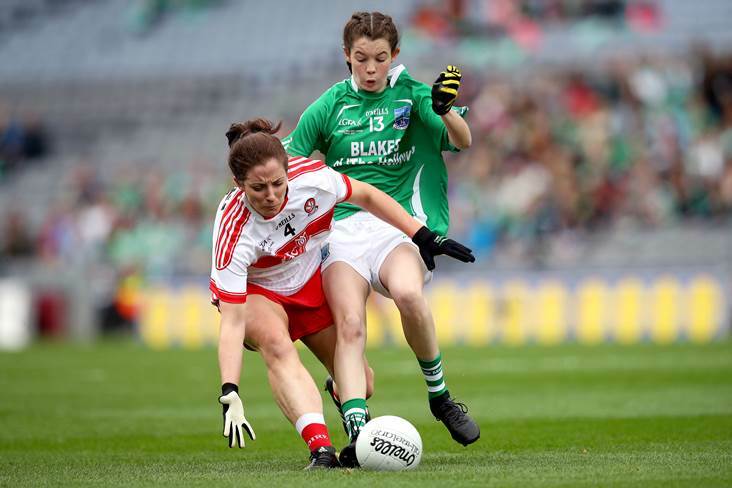 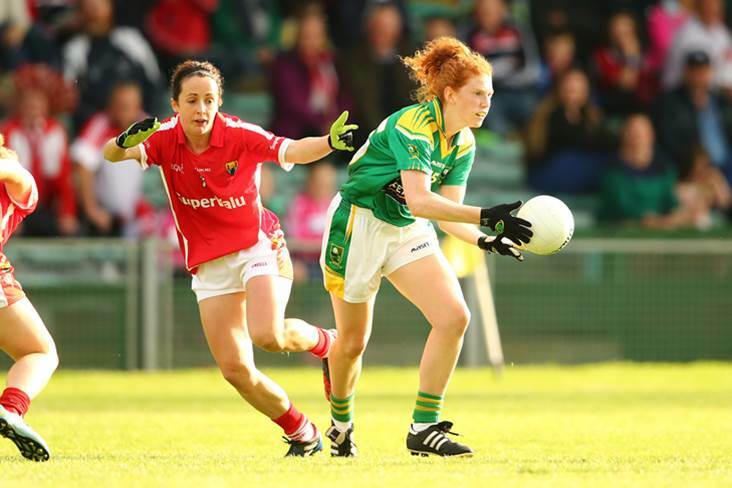 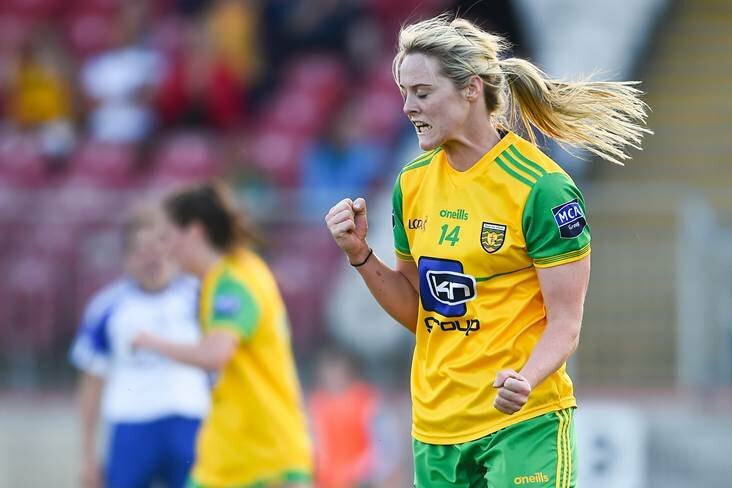 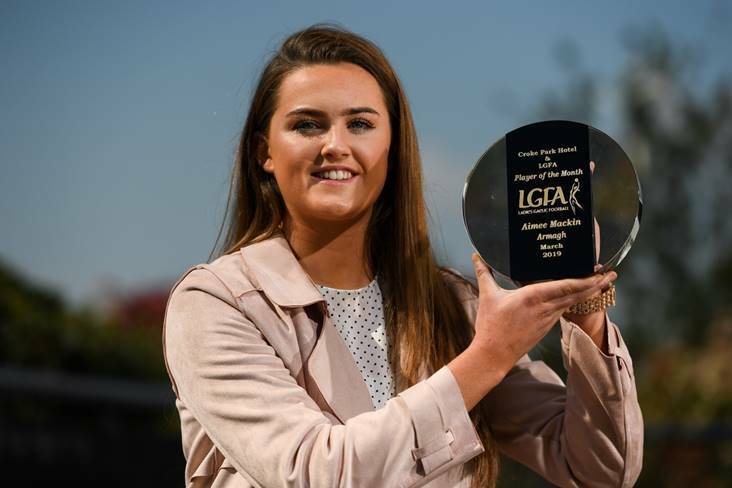 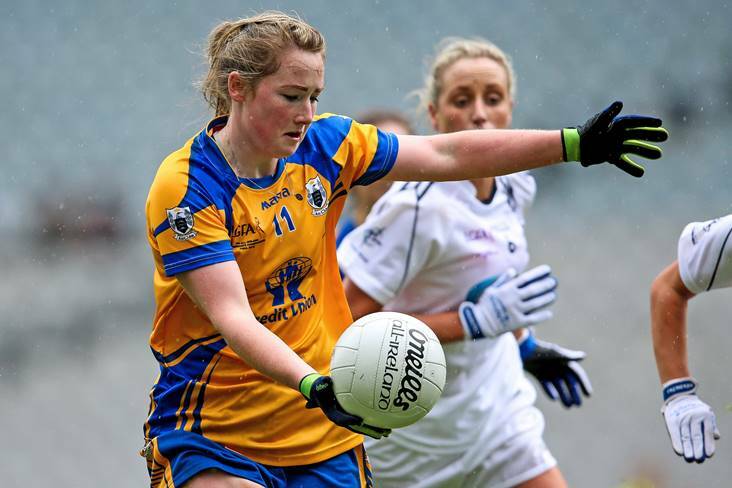 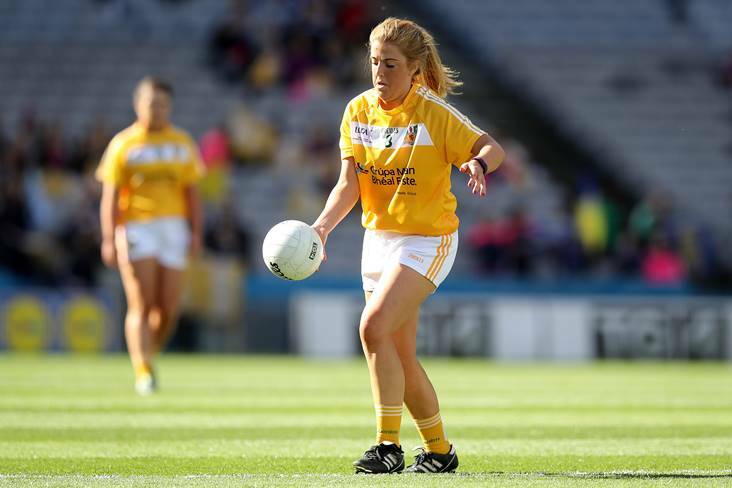 Donegal ladies have been dealt a huge blow ahead of this summer with the news that Yvonne Bonner will not be returning to their squad for the championship. 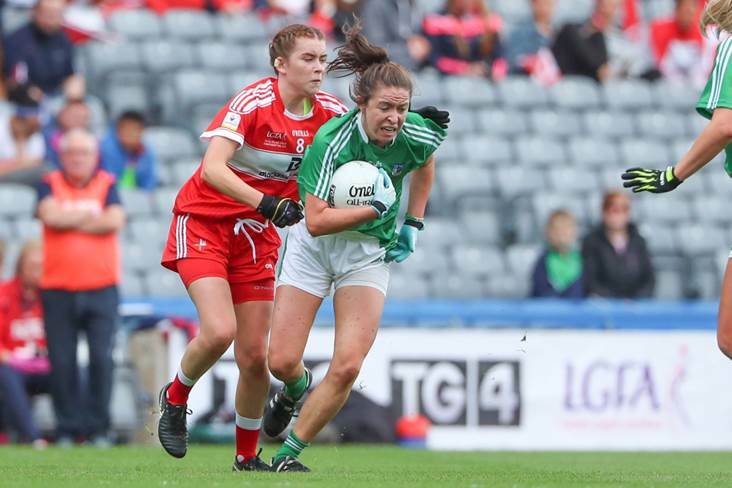 Ailish Considine has signed a new contract with the Adelaide Crows after playing a starring role in their recent AFLW Grand Final win. 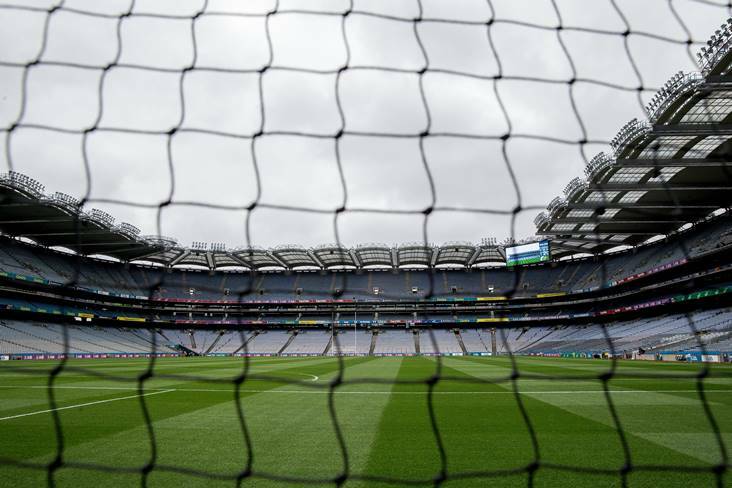 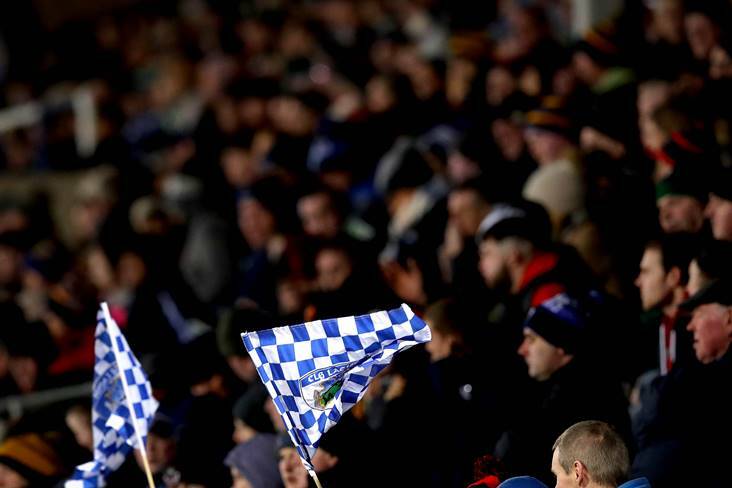 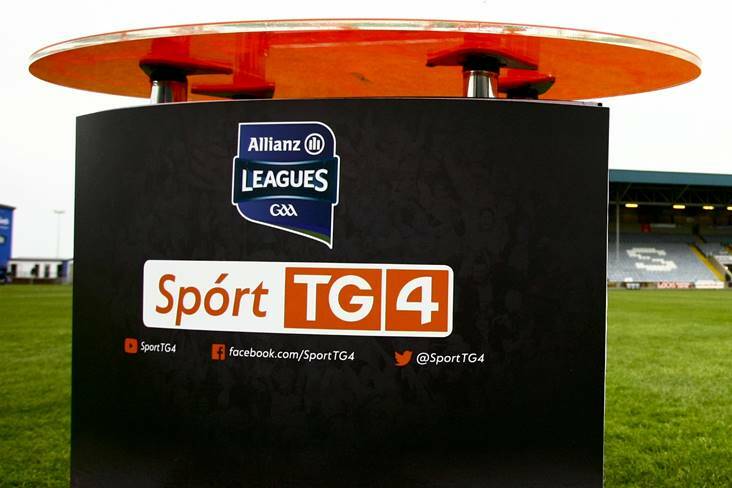 TG4 will continue to broadcast live GAA with coverage of various Club Championship matches throughout the month of April. 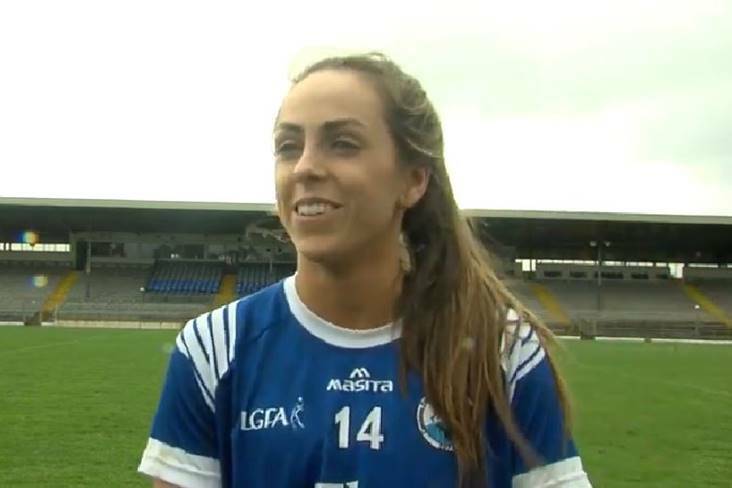 Sinead O'Sullivan has worn green and gold at Fitzgerald Stadium in Killarney, but this weekend blue will be the colour of choice. 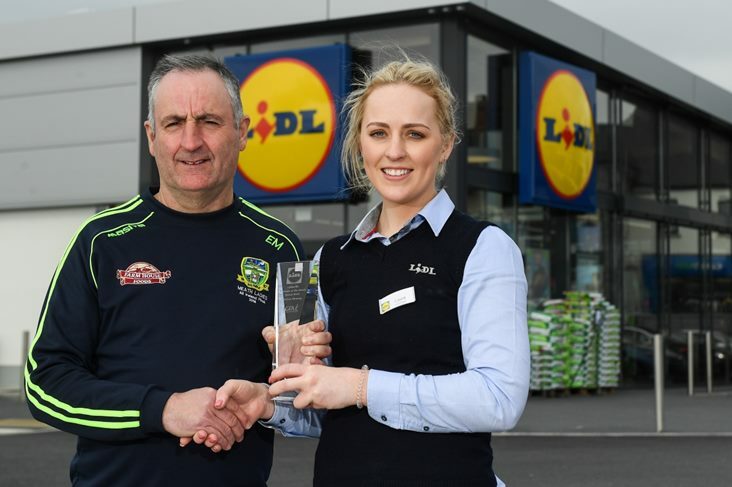 Meath's Eamonn Murray has been confirmed as the Lidl Manager of the Month award for March 2019, in association with the Irish Daily Star. 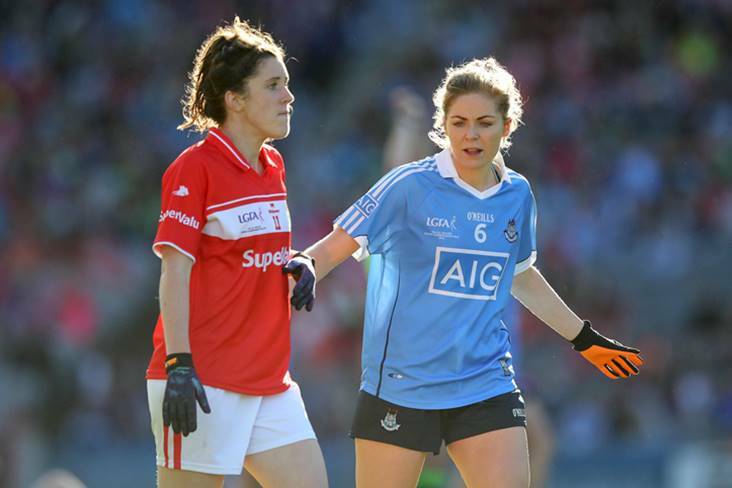 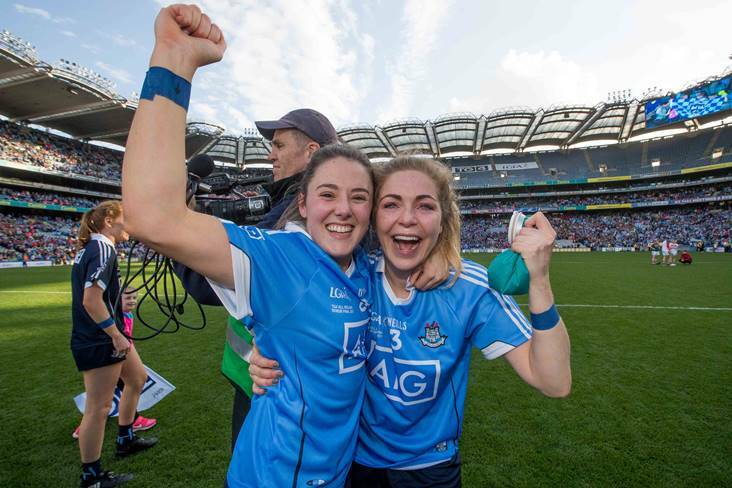 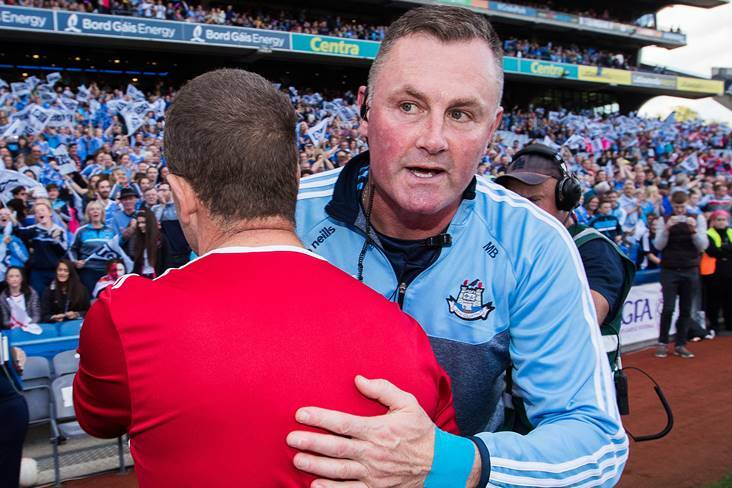 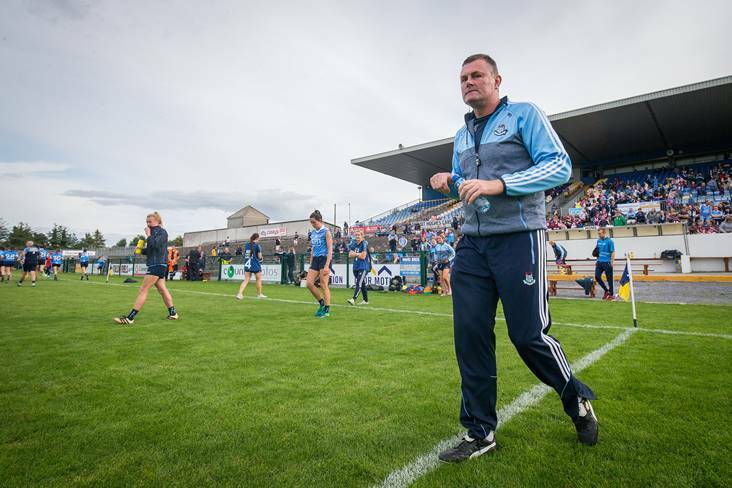 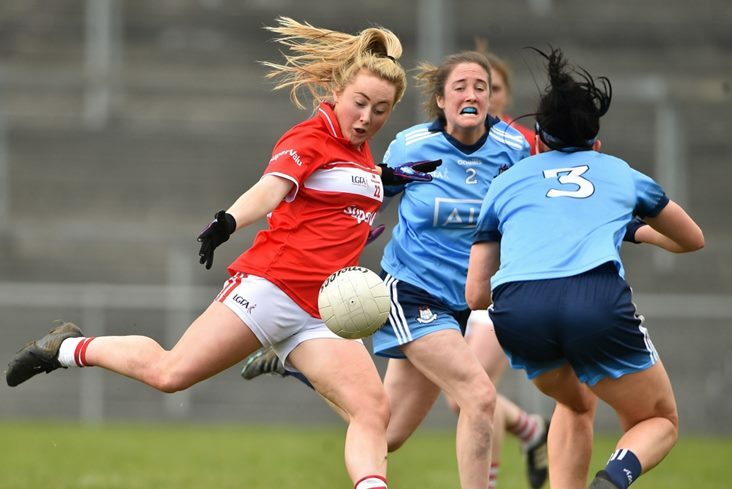 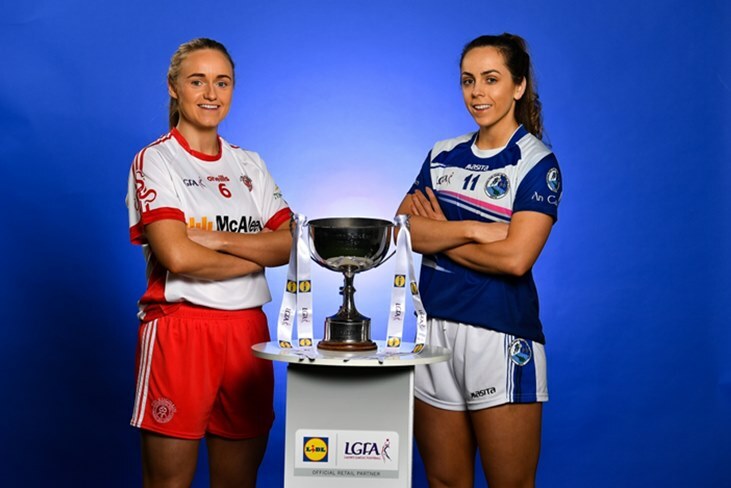 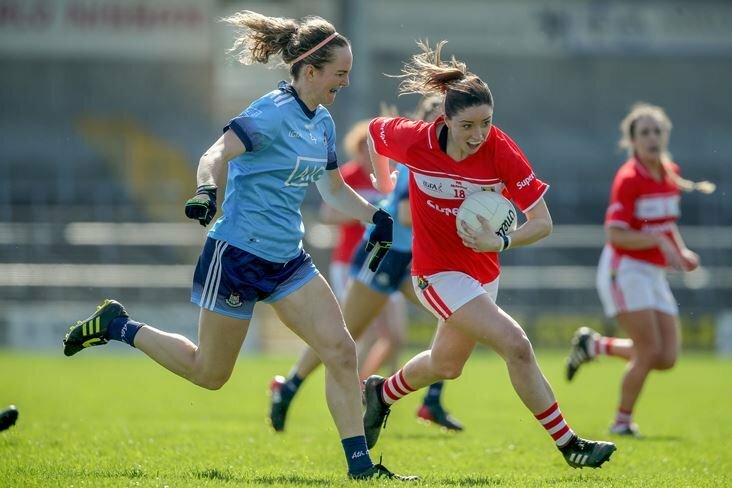 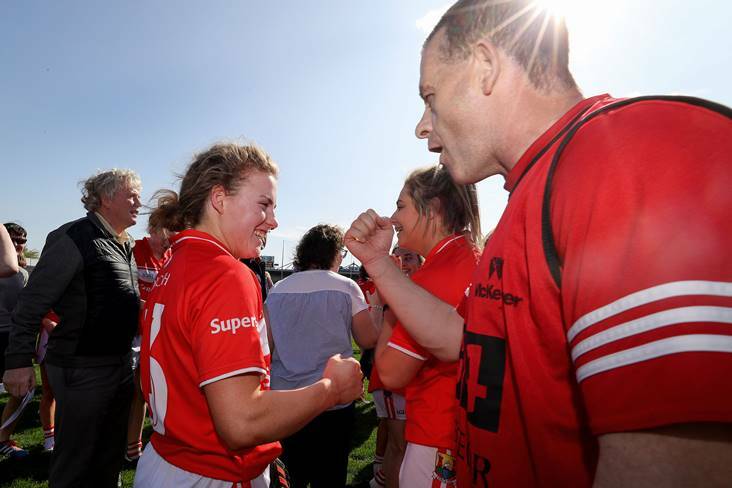 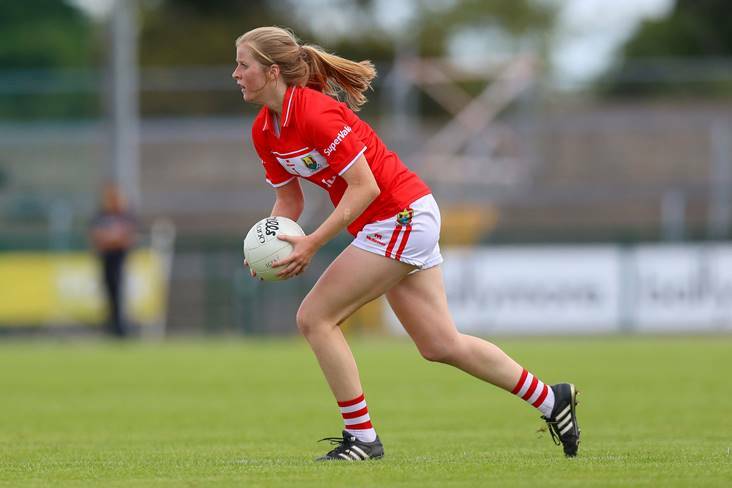 Mick Bohan says Dublin will be hurting after Cork avenged their All-Ireland final defeat in the final round of in Lidl NFL Division 1 games, but after the loss Dublin will get another crack at Cork in the semi-final in two weeks' time. 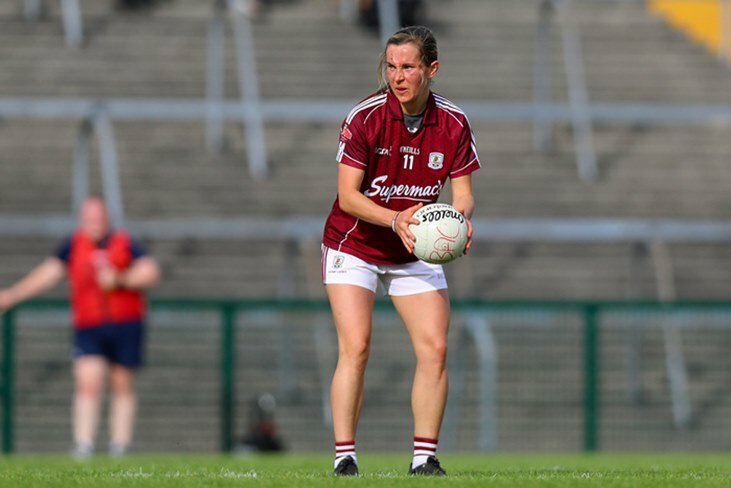 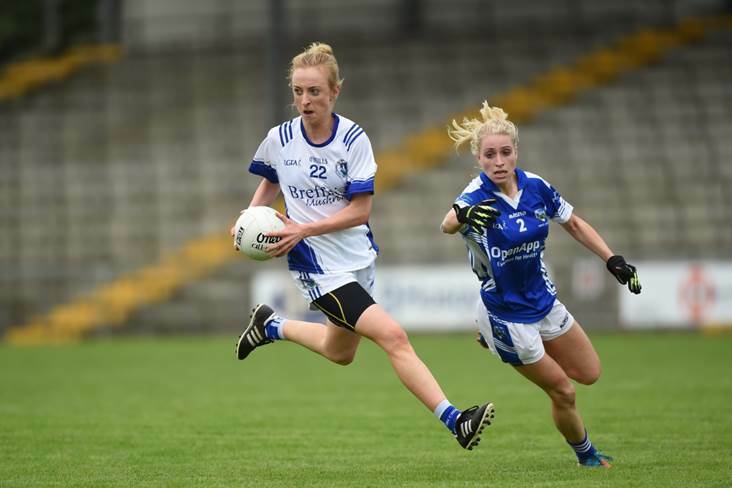 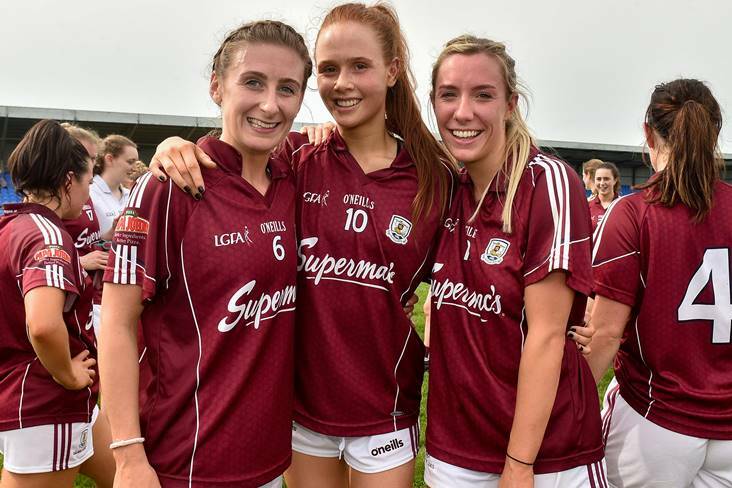 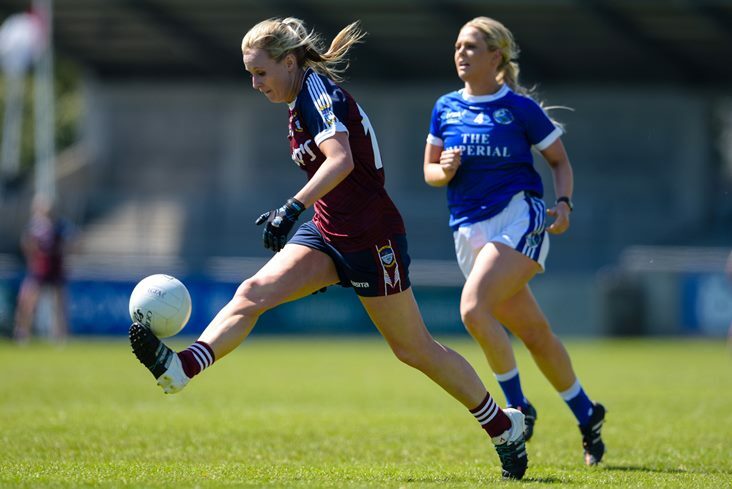 Leanne Slevin hit the net twice as Westmeath's ability to score goals at crucial stages proved crucial as they defeated Tipperary by a flattering ten-point margin in this Lidl Division 1 clash at Kinnegad. 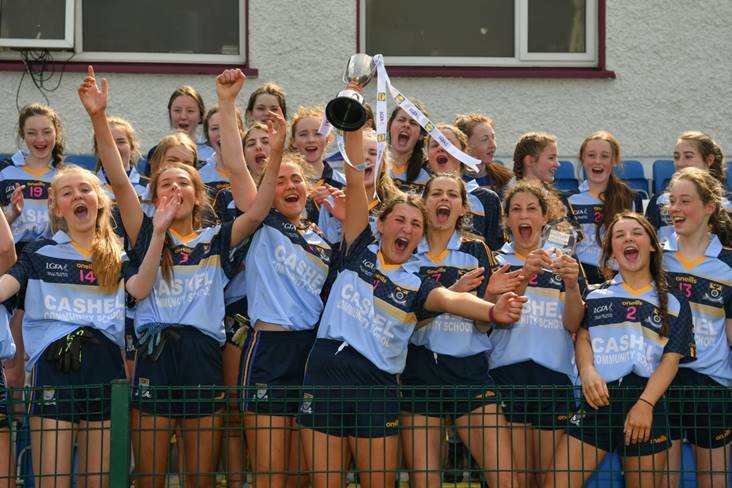 A stunning second-half comeback saw Cashel CS claim the Lidl All-Ireland PPS Junior C title against a brave FCJ Bunclody at St Molleran's, Carrickbeg. 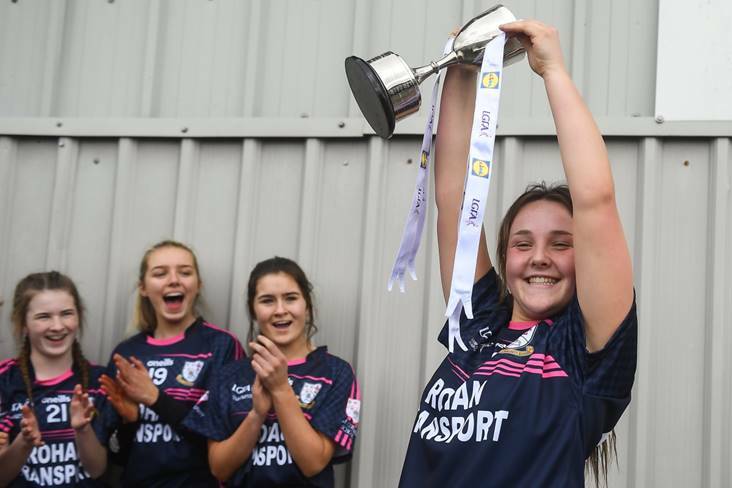 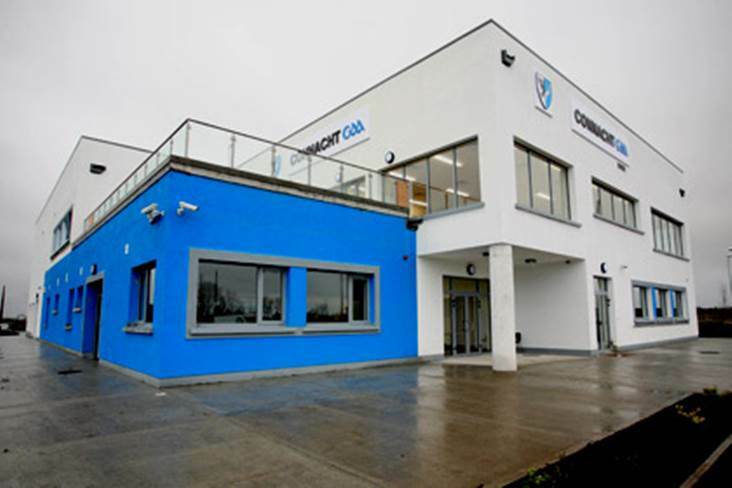 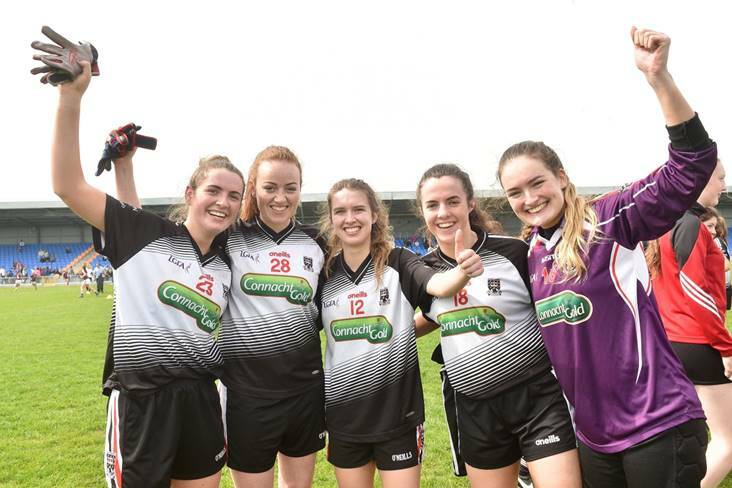 MOATE Community School produced a glittering display that saw them bag six goals and the 2019 Lidl All-Ireland Post-Primary Schools Junior B crown in Longford on Friday afternoon. 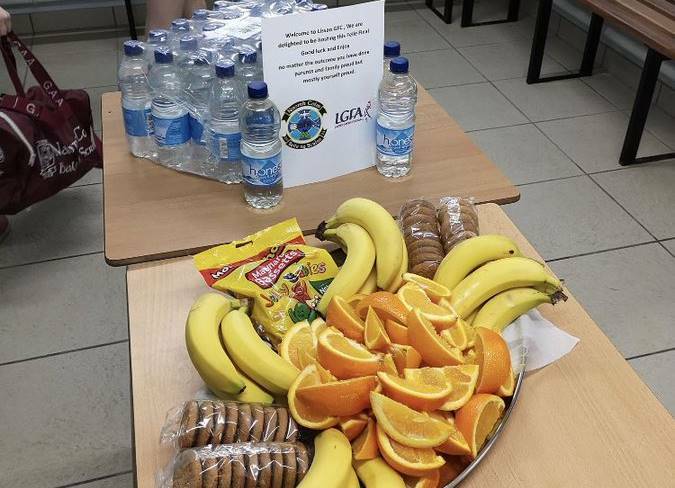 What a lovely gesture by Lissan GAA. 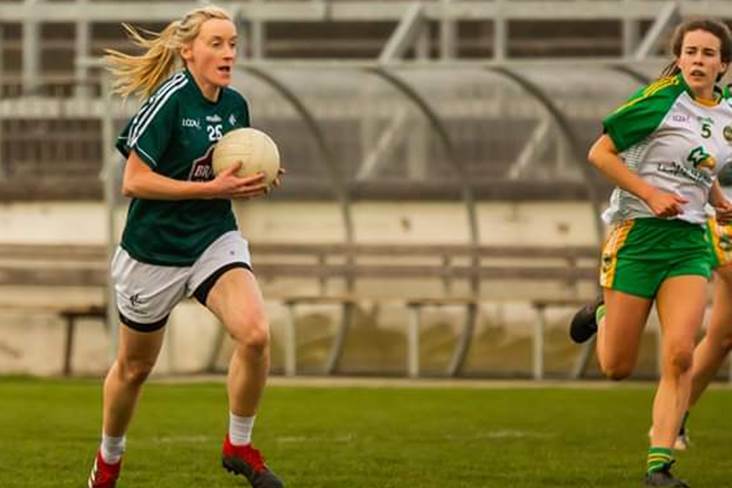 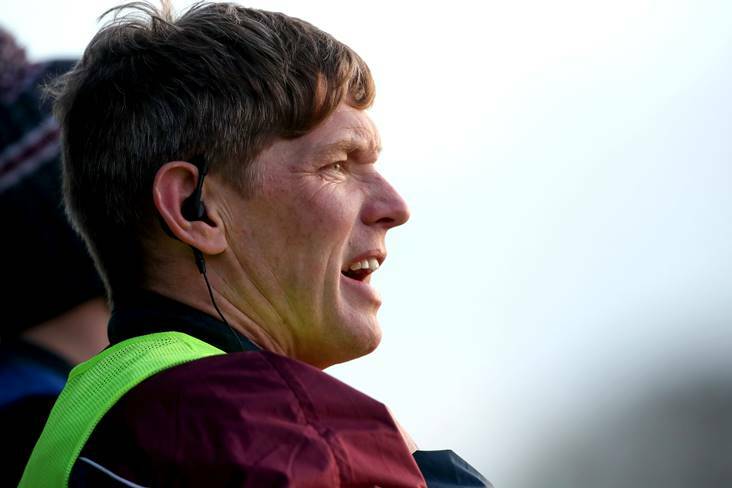 Kerry ladies manager Donal O'Doherty said his side are determined to reach the Lidl National Football League Division 2 semi-finals after their six-goal triumph over Wexford put them within a point of a slot in the last four.